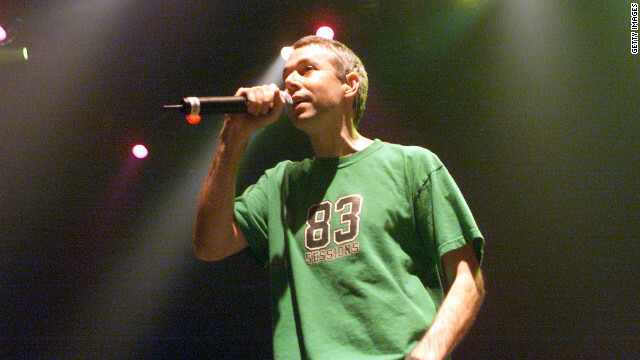 Brooklyn-born Beastie Boy Adam Yauch is getting posthumous props from his beloved city. On Thursday, the New York Senate passed a resolution honoring the lifelong New Yorker’s accomplishments, according to MTV. Yauch died of cancer earlier this month. American movies don’t always dominate the conversation at Cannes, considering it's considered the last refuge of art house cinema and a proud bastion of internationalism (often with a French colonial accent). But Stateside cinema is in full force at this year’s festival. 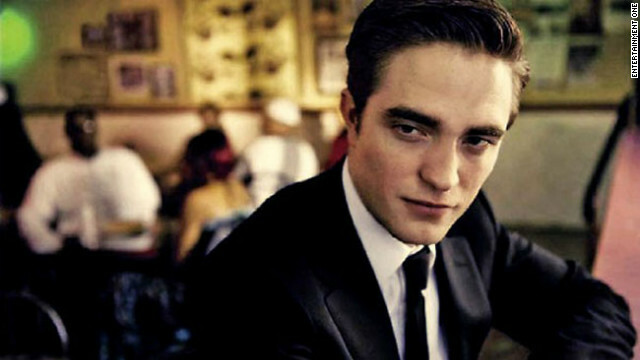 Wes Anderson’s “Moonrise Kingdom” served as curtain raiser, and “Madagascar 3” (of all things) kept the red carpet humming Thursday on day two of the event. 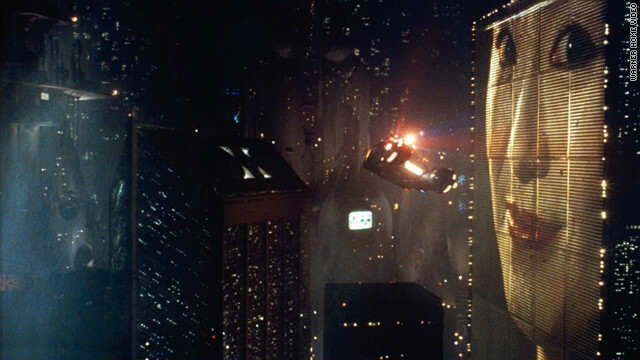 Well, this is promising: it seems original "Blade Runner" scribe Hampton Fancher is in negotiations to write a concept for a sequel to Ridley Scott's 1982 sci-fi classic. Last spring, Alcon Entertainment announced that the studio was hoping to develop prequels and sequels to the first film, and according to the Hollywood Reporter they're getting closer to establishing a follow-up to the first movie. Although neither Alcon Entertainment nor director Scott elected to provide plot details for the sequel, they did say that it'll take place "some years after" the conclusion of the first film. 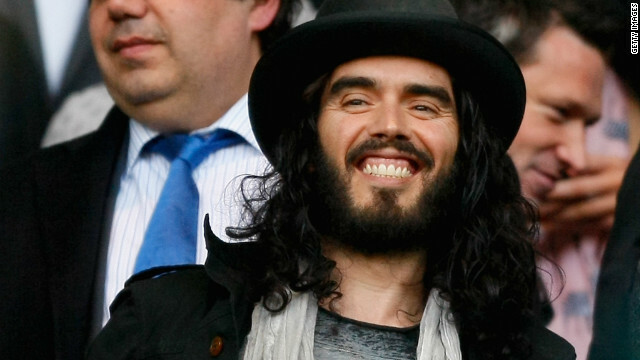 The marriage didn't work out - and following her on Twitter didn't either, apparently - but Russell Brand says he nonetheless still loves his ex, Katy Perry. During an appearance on “Ellen” Thursday, the British comedian/actor said he doesn't regret the year and some change during which he was wed to the 27-year-old pop star, and he emphasized that he doesn't have any ill will toward her. “I still love her as a human being,” Brand, 36, told host Ellen DeGeneres. 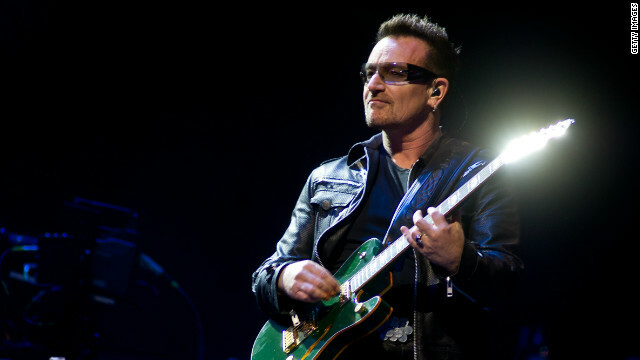 Could Bono become wealthiest rocker? There are reports circulating the Bono was expected to win the title of "world's richest musician" when the stock markets closed today, but the singer is not endorsing that check. NME reported that the Irish rocker was poised to surpass even Sir Paul McCartney in terms of wealth - and all because of Facebook. Reports were that Bono owns 2.3 percent of Facebook's shares through the private equity firm Elevation Partners, which would net a possible $1.5 billion now that the company has gone public. Thursday's season 6 finale of “30 Rock” was good at blending humor and heart, just like Liz Lemon while officiating a vow renewal ceremony.